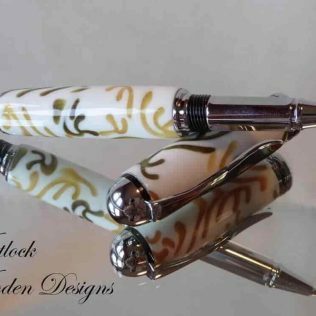 A pearl white perfume applicator pen hand turned in my own UK workshops. 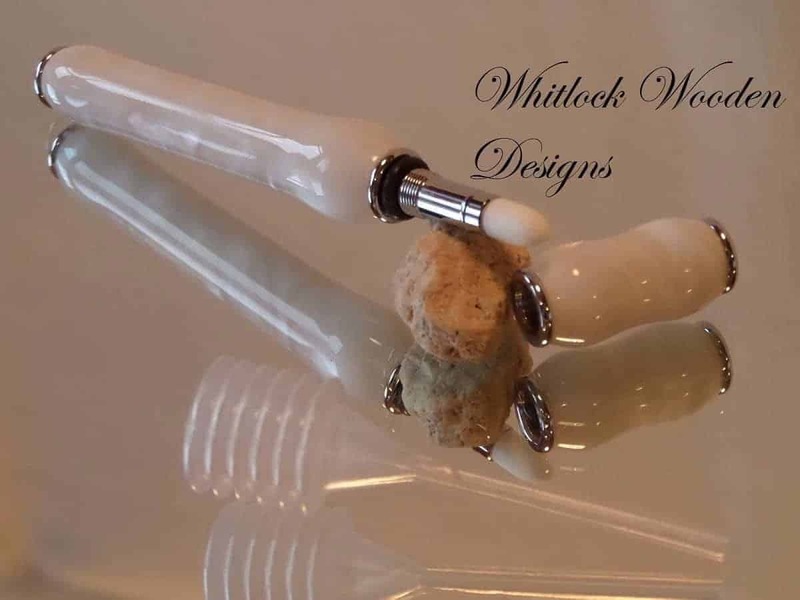 The applicator has pearl white barrels made from an acrylic resin with some iridescence. 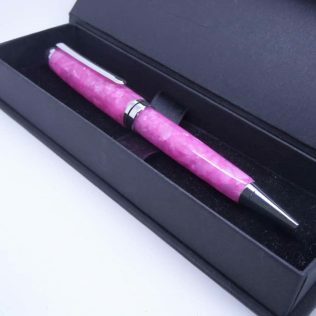 The pen has a high-quality chrome plated trim, there is a sort of wick applicator to apply your own fragrance and a small pippett to fill it up. 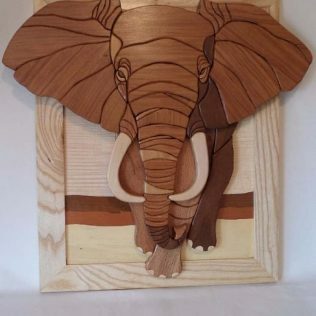 This will make a lovely Christmas, birthday or anniversary present for that special person or just as a thank you. 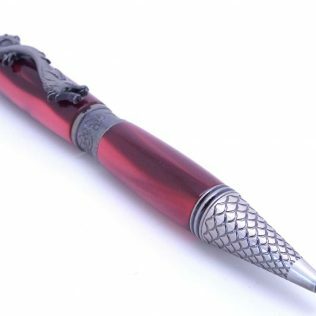 This perfume pen will fit perfect in your handbag making it perfect for work, travel or nights out. No problem at the airport with fluids as the fragrance is held within a synthetic sponge reservoir which then soaks the applicator tip so no fluid. 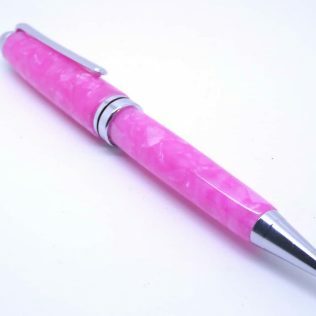 A great handmade gift for her that she is surely going to use daily. 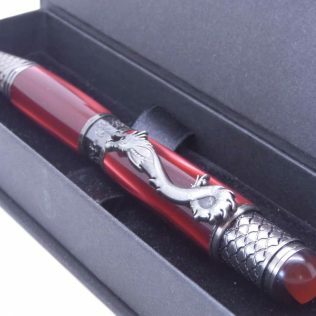 Each pen comes in a presentation box. 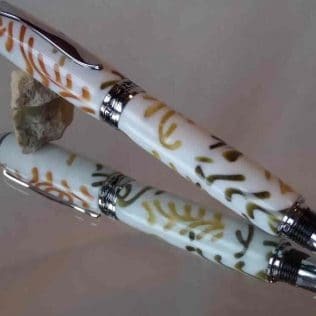 As all of my pens are unique with varying ribbons and iridescence they will all make unique handmade gifts for mother’s day, Christmas or birthday gifts for her.